Time flies too quickly friends! Where did February go? I can't believe it is already March! The last couple days have been a whirlwind. We Mardi Gras'd Wednesday and Thursday, Friday I went out of town for work and got back on Saturday evening. Today I have spent catching up with my life. Finally feeling a little bit settled and caught up. Hope everyone had a fantastic weekend. Everyone watching the Oscars tonight? I love a good awards show. Everyone knows I am on a bit of a shopping hiatus recently so my monthly favorites are going to be a little different for February. 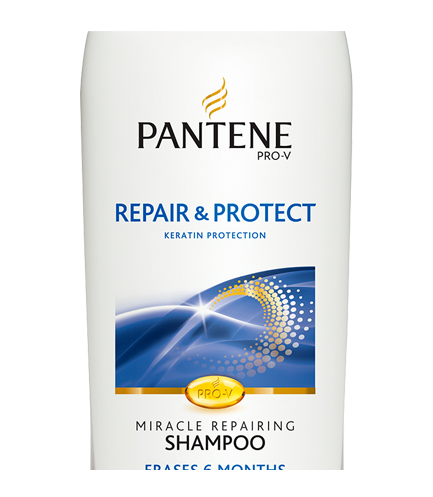 Pantene Pro V Repair and Protect - This shampoo was a bit of an impulse buy and I actually ended up loving it. It has really made my hair shine, helped with the dry split ends, and it is not oily or greasy at all. Conditioner - Herbal Essences Body Envy conditioner - Y'all this stuff smells AMAZING! I am addicted to it. The smell is citrus and it is so strong and delicious! Stil obsessing over Coconut oil. I am using it nightly all over my skin and as my make-up remover. Love it! If your not using it you should be. 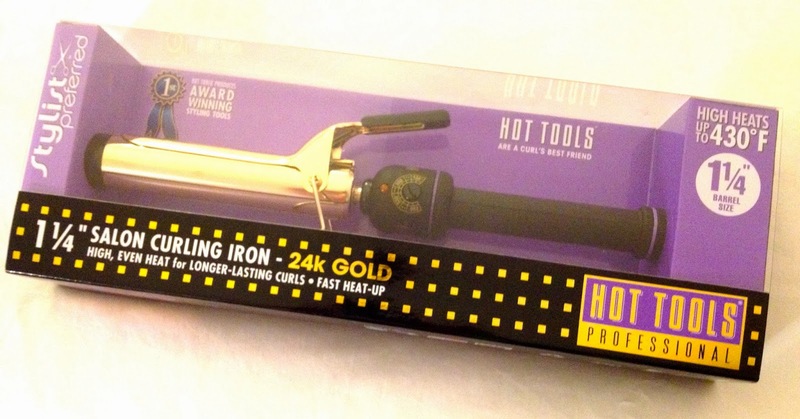 My newest addition to my hair arsenal Hot Tools gold curling iron. The best curling iron I have ever owned. Totally worth the hype. 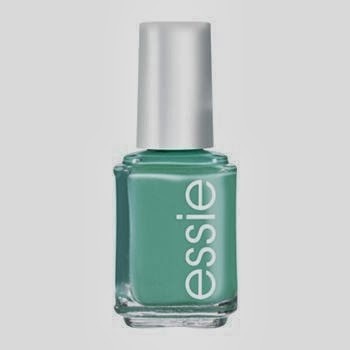 Essie Turqouise and Caicos - This was one of my favorites last spring and I have been wearing it on my nails for several weeks now! Love the bright color! 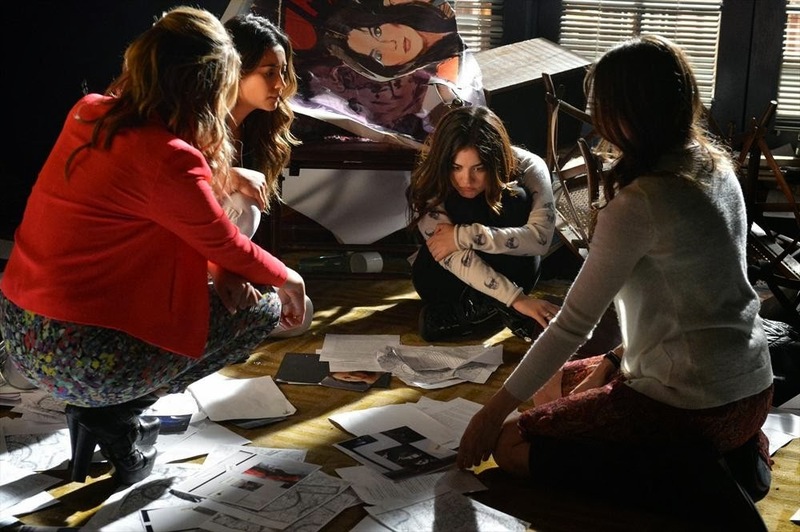 Favorite Show: Pretty Little Liars ....... Tell me y'all watched last week? These next couple of episodes look so amazing! I read all the books and although the show is very different I am so interested to see how they are going to tie it all together! Poor Aria! 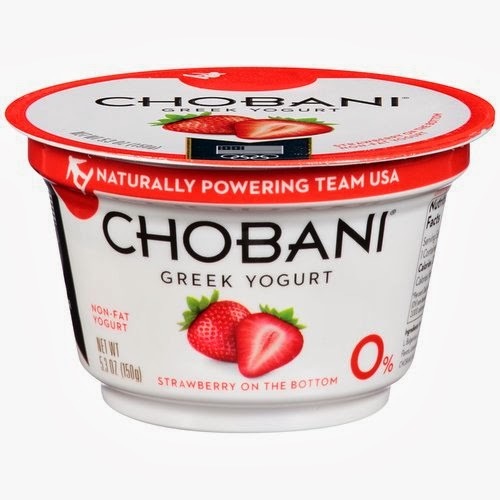 Chobani straberry yogurt is my new favorite breakfast. I am still adding some granola in with it and it is delicious! 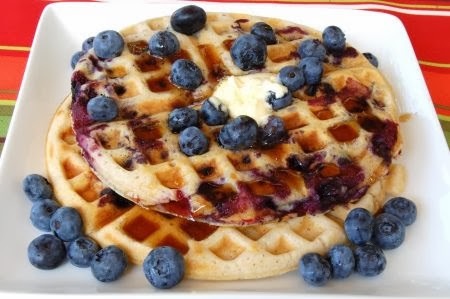 I am also strangely loving the blueberry waffles at waffle house.... Henry and I have been there a few times and they are good y'all for realz! Favorite Human - Chrissy Teigen - I think she and John Legend are adorable and look like so much fun to hang out with and she looks absolutely gorg on the cover of Sports Illustrated this month for the 50th anniversary! This is my fitness summer inspiration right here y'all! Taylor Swift - All too well - I have seriously been listening to this on repeat. I love this song! I might need to just buy her whole album!